LOS ANGELES, CA - (NewMediaWire) - February 14, 2018 - Agritek Holdings, Inc. (OTCQB: AGTK) www.AgritekHoldings.com, a fully integrated, active cannabis real estate investor and branding consultant in the legal cannabis sector, today announced that the Company has expanded manufacturing of the exclusive licensed “California Premiums” pre-roll brand to a licensed Pre-ICO manufacturing facility located in Los Angeles, California. The new manufacturing facility will allow Agritek Holdings to immediately increase production of the California Premiums Brand to meet demand and requests by local dispensaries in West Hollywood and delivery services for the much anticipated product. 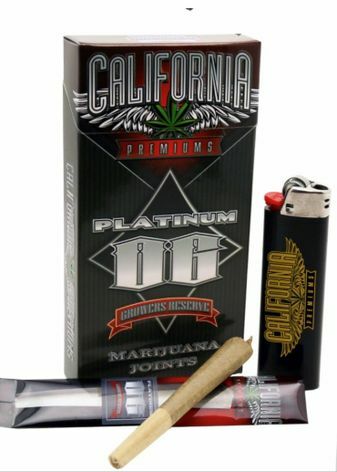 The California Premiums brand may be viewed via the worldwide web at http://californiapremiums.com. Agritek Holdings will provide the licensing and packaging to produce the exclusive line of premium pre-rolls to be distributed through its permitted manufacturer and collective with distribution now negotiated to multiple dispensaries throughout Southern California. AGTK is presently receiving a flat fee of $3.00 per box for licensing and packaging of the exclusive brand. 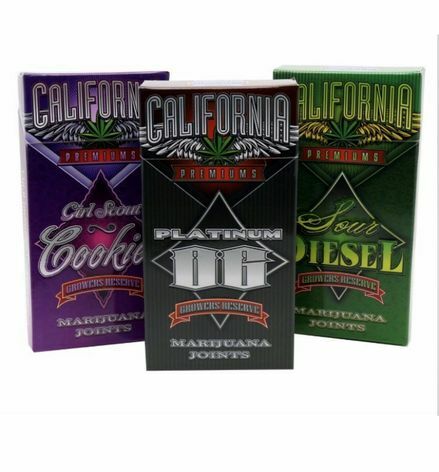 "After previously placing a limited supply of our California Premiums within the California market to key individuals, and then being featured in Variety Magazine, The Emmy Edition, as a product in the magazine's article featuring celebrities and cannabis in Hollywood, we have seen an immediate increased demand and requests for the brand. TCalifornia Premiums will also be featured in an upcoming edition of Variety Magazine. Our new licensed manufacturing facility will allow us to meet the legislative requirements and immediately set up distribution partners to approved dispensaries and delivery services. The 4 preroll package is the perfect recreational or medicinal product with distinctive packaging and only using the highest grade of lab tested strains,” stated B. Michael Friedman, CEO of Agritek Holdings. Agritek Holdings, Inc., (www.AgritekHoldings.com) a pioneer within the medicinal marijuana space, provides innovative technology, brands and agricultural solutions for both the medicinal and recreational cannabis industry. Agritek Holdings, Inc. presently owns or manages property in Colorado, Puerto Rico, Washington State and Canada and has licenses with permitted facilities in California approved for cultivation as well as manufacturing capabilities. The company owns several Hemp and cannabis brands for distribution including MD Vapes, MicroDose Strips, "Hemp Pops" and "California Premiums." Agritek Holdings, Inc. does not directly grow, harvest, or distribute or sell cannabis or any substances that violate or contravene United States law or the Controlled Substances Act, nor does it intend to do so in the future.